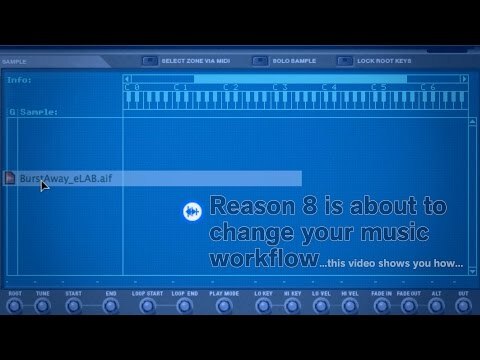 Upgrade from any previous version of Reason to Reason 8.Reason is the music software made with one thing in mind: you. And whatever music is on your mind, Reason makes it easier to bring it out. Version 8 brings a faster and easier interface with a whole new look and an even smoother creative flow. Drag and drop everything and everywhere. 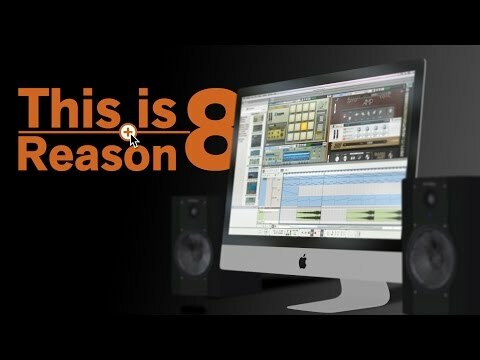 Considering purchasing the Propellerheads Reason 8 Upgrade? Have questions? Ask people who've recently bought one. 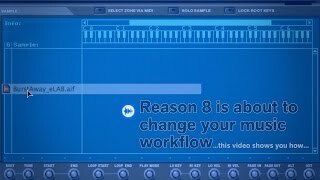 Do you own the Propellerheads Reason 8 Upgrade? Why not write a review based on your experience with it. Seen a video for Propellerheads Reason 8 Upgrade online or have you own video? You will earn 356 loyalty points with this product worth £0.89, when logged in. 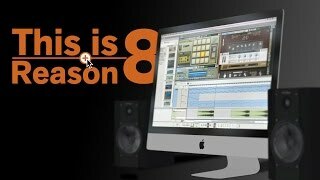 Check out Propellerheads Reason 8 Upgrade on DJkit.com!